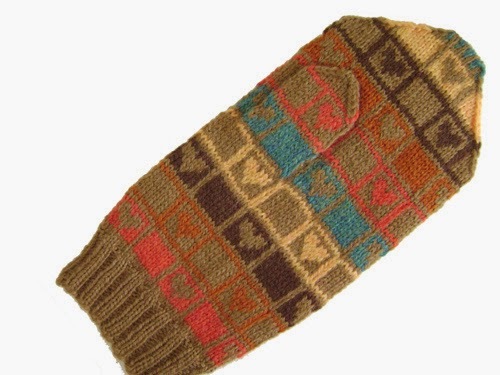 CELEBRATE FREE LOVE -- from now til the end of the 2014 Winter Games in recognition and celebration of ANY and ALL kinds of LOVE, my Psychic Hearts mitten pattern is as free as a (love) bird on Ravelry. Instructions are included in the pattern to produce fingerless mitts as well, if that's what you're into. Still looking for that perfect project for the 2014 Ravellenic Games? Allow me to suggest the LOVEly Psychic Hearts mitts! January 10, 2014 at 3:46 p.m.
January 11, 2014 at 12:45 a.m.
January 11, 2014 at 11:09 a.m.
January 12, 2014 at 4:00 a.m.
Gorgeous mittens! Thank you for sharing the pattern! January 13, 2014 at 2:25 p.m.